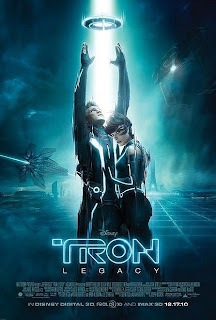 DISNEY RELEASE FOURTH [TRON] CLIP "THE PAGE"
Walt Disney Pictures have released a fourth video clip from Tron Legacy. The first clip featured Quorra [Olivia Wilde] saving Sam [Garrett Hedlund] from possible death, escaping through some off road terrain on a four-wheel Light Runner, one of the new vehicles introduced in the sequel. The fourth and newest clip is entitled The Page. This one minute clip of the scene featuring Bruce Boxleitner, reprising his role as Alan Bradley, who pays Sam Flynn a visit to tell him about a page which was mysteriously phoned from his father’s office. 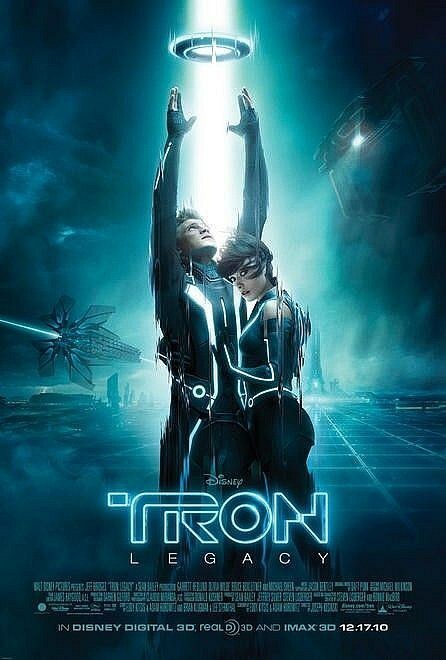 I'm reading: DISNEY RELEASE FOURTH [TRON] CLIP "THE PAGE"Tweet this!